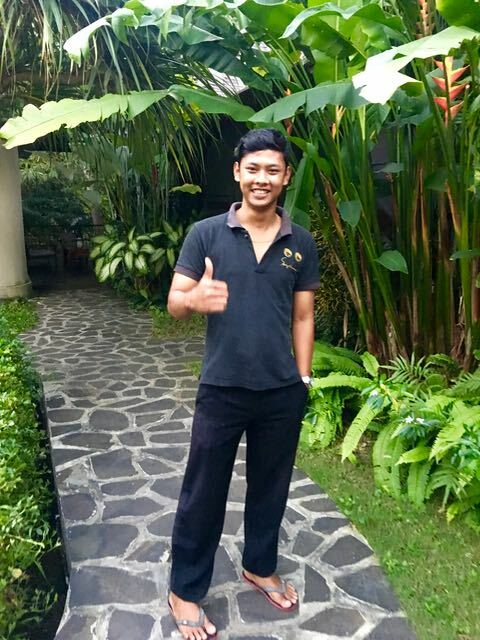 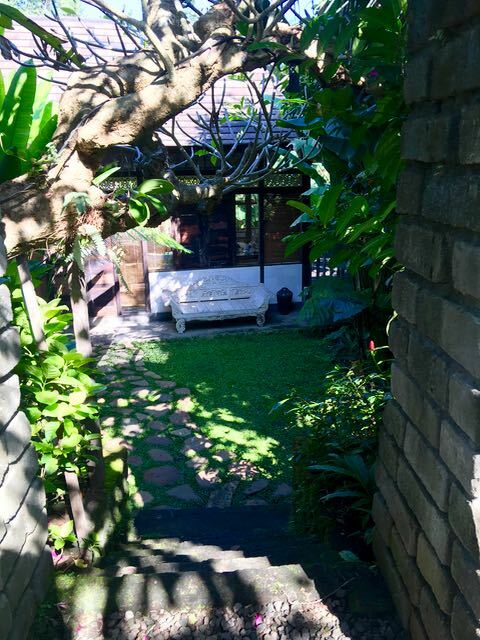 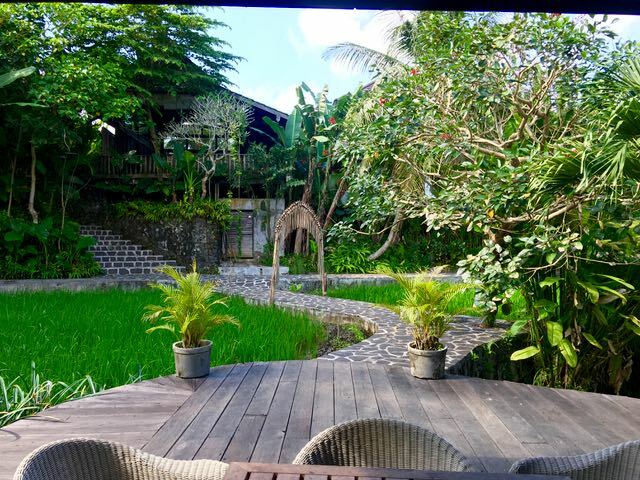 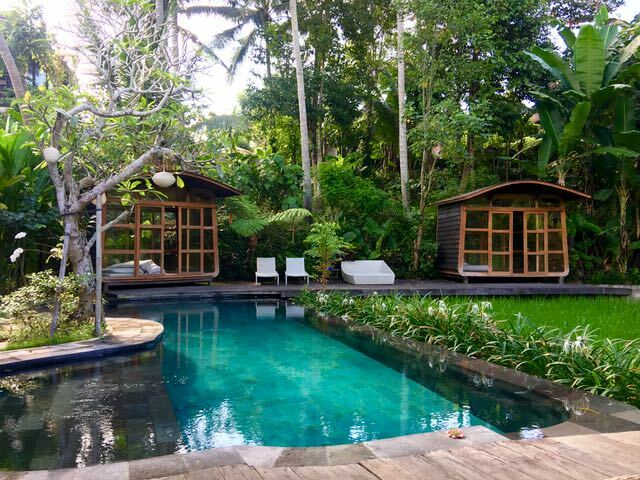 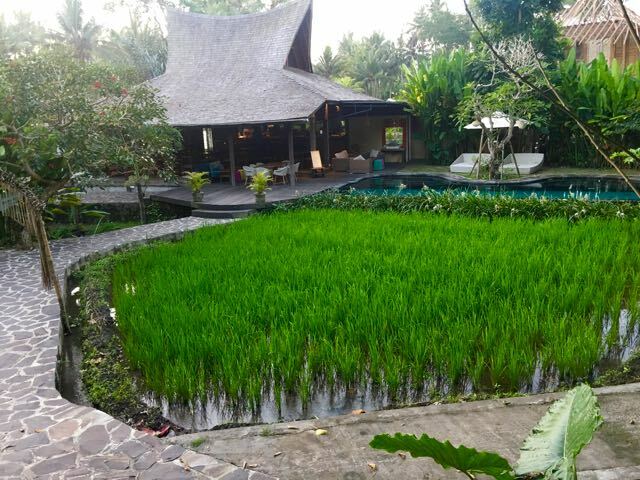 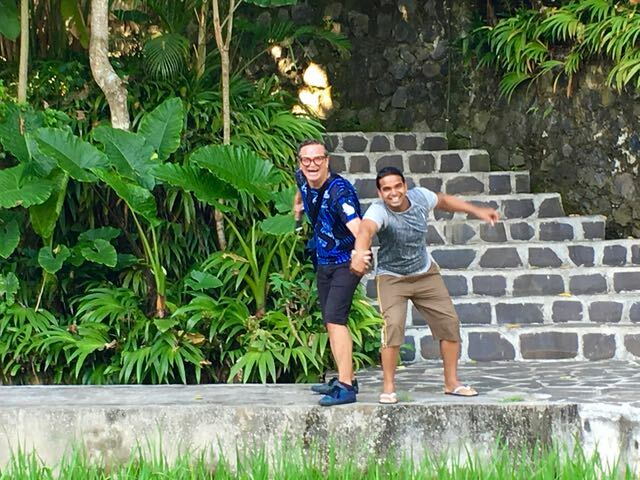 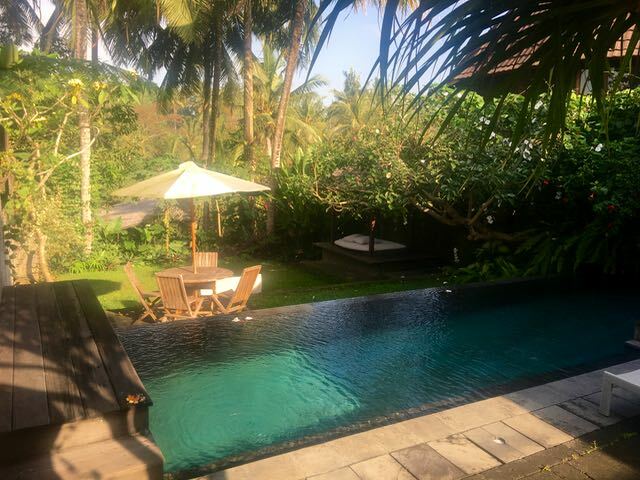 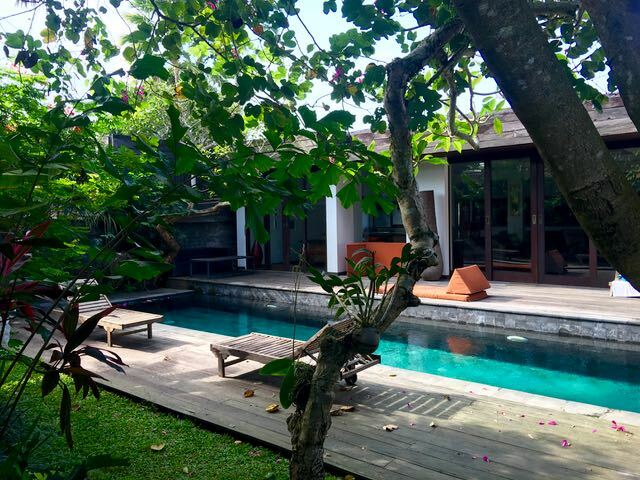 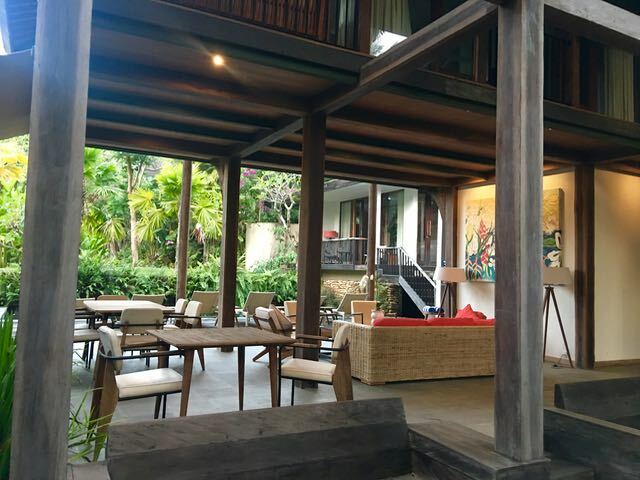 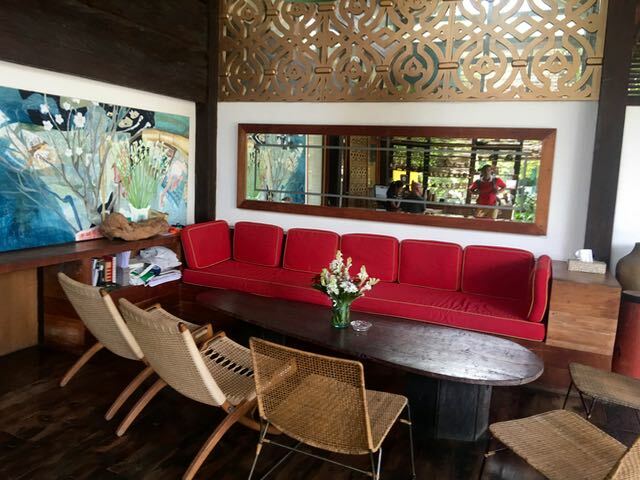 Ubud is the cultural home of bali it is set in beautiful rice terraces and away from the beach .We were so lucky to find this place Surya Kembar villas, where we had our own private villa and pool. 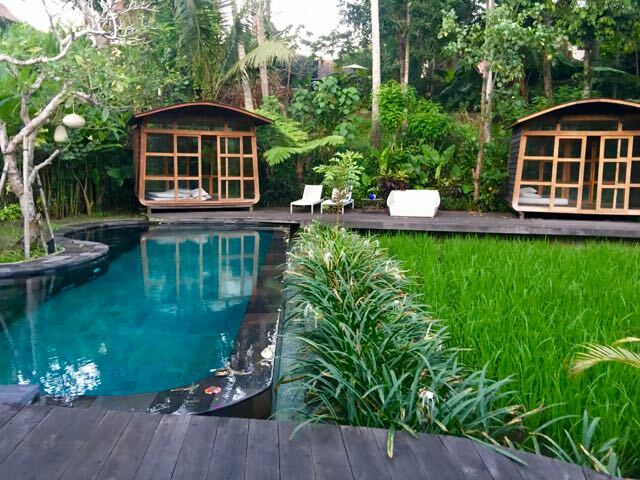 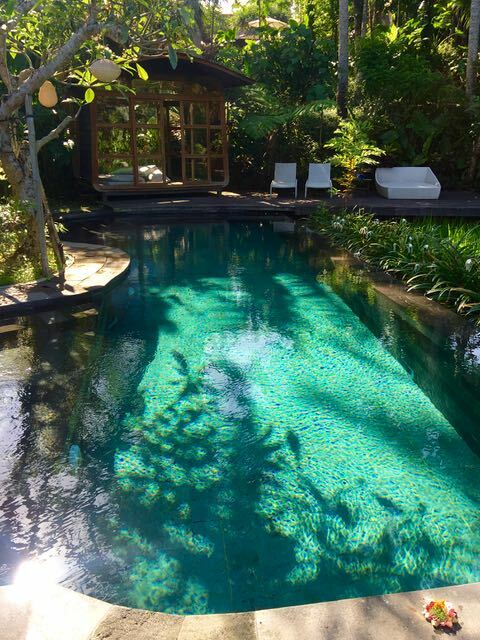 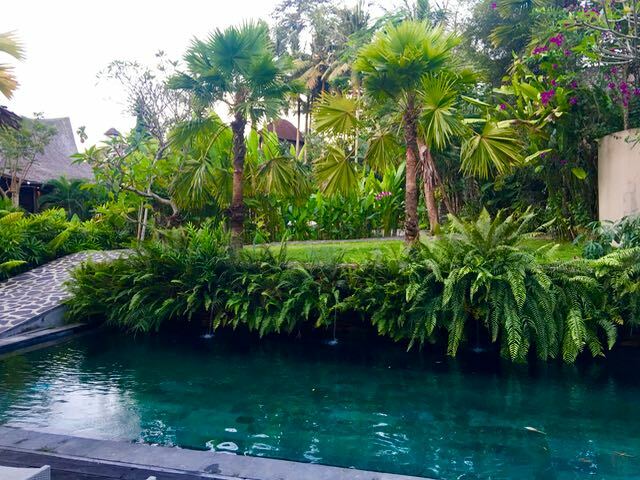 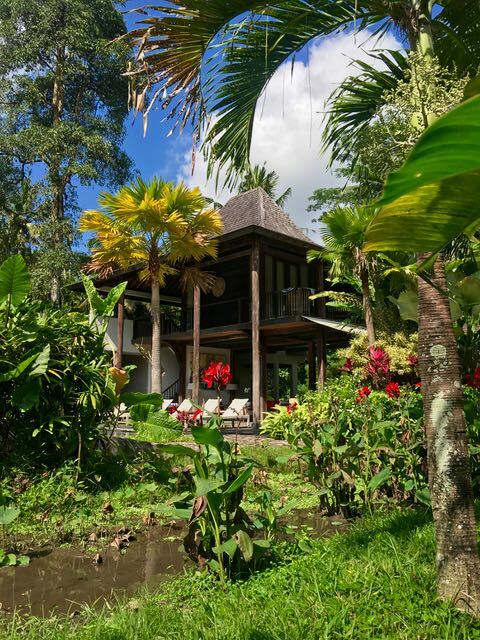 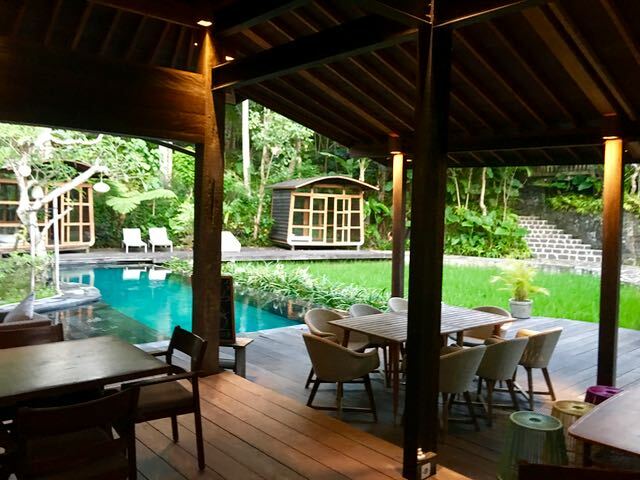 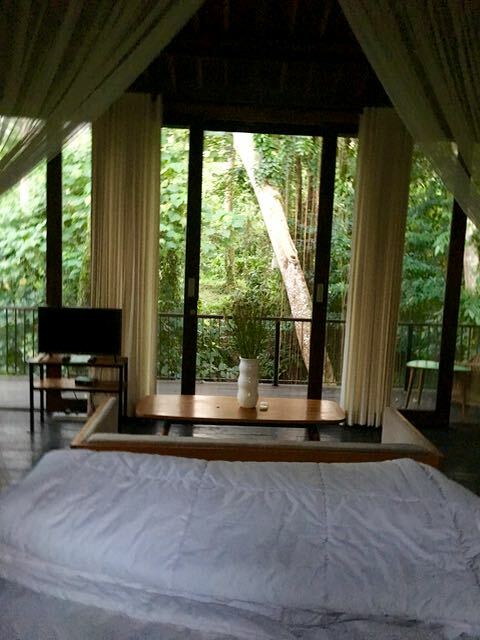 At less than 2km from the centre of Ubud, this resort is highly recommended. 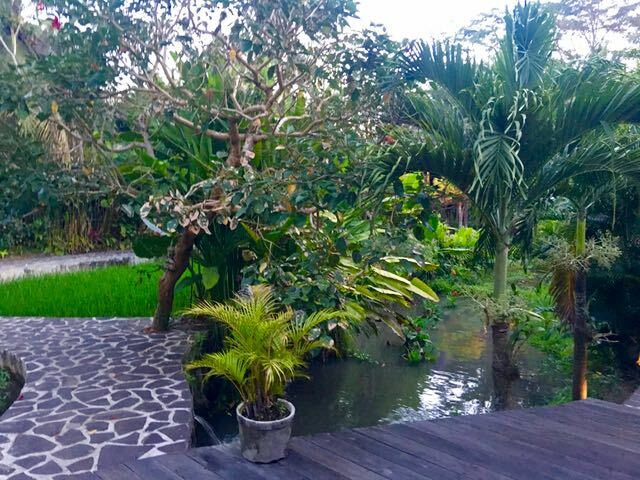 They do get it right in Bali.